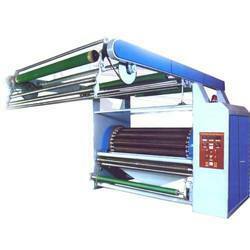 Being a leader in the industry, we are engaged in manufacturing a premium quality array of Fabric Raising Machine. - It is used on knitting fabric cotton, p/c and all manmade natural fabric. 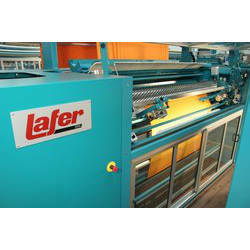 As a quality focused firm, we are engaged in offering a high quality range of Raising Machine. Xetma group is dedicated to optimising existing techniques alongwith developing new technologies in the field of mechanical finishing for Woven and Knit fabrics. We sell used Raising machines. We recondition these machines. Our system do not damage the basic qualities of Fabric like strecth, shape, etc Some of brands we sell are Lafer, Mario Crosta, Comet, etc. We have developed our own control system for these machines which is cost effective.